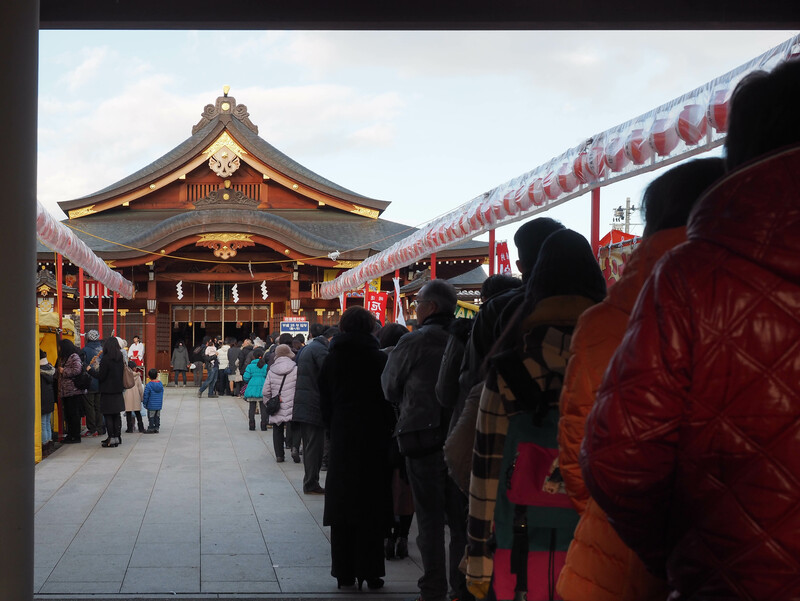 Today I went to Shinto Shrine, Suwa Jinja in Yamagata, to do Hatsumode. 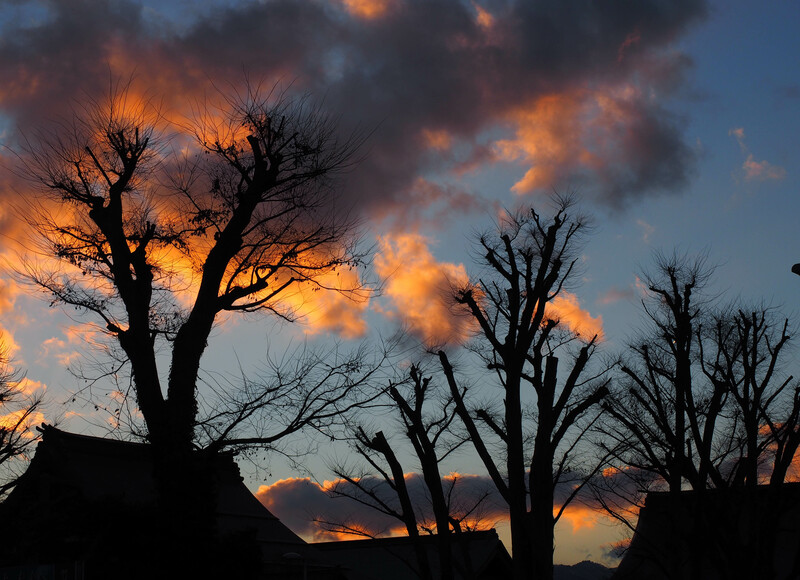 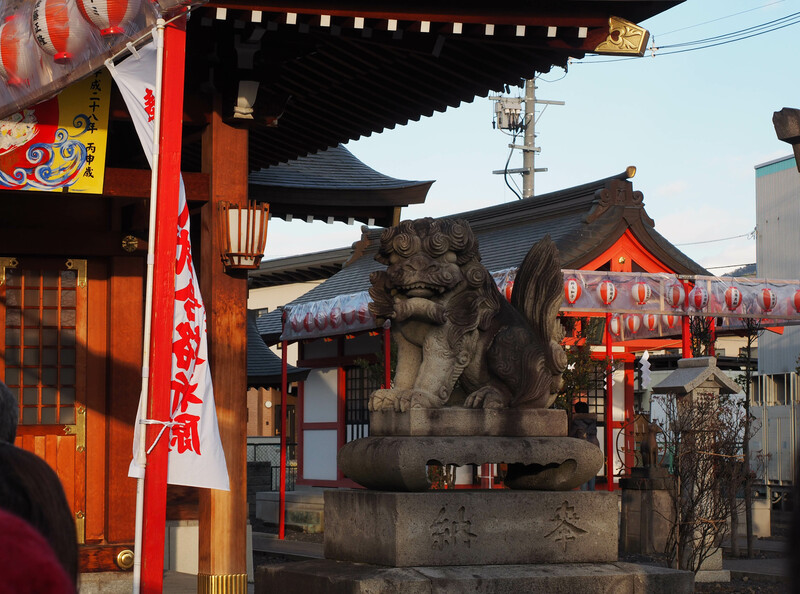 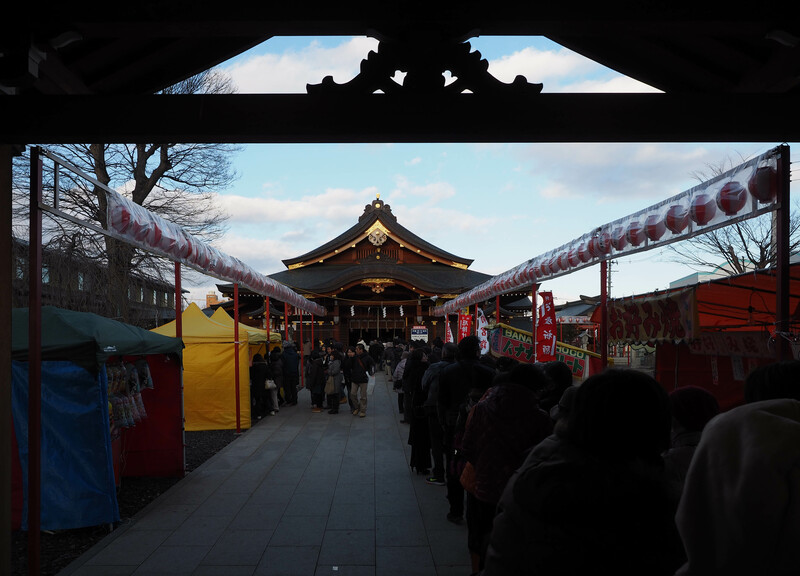 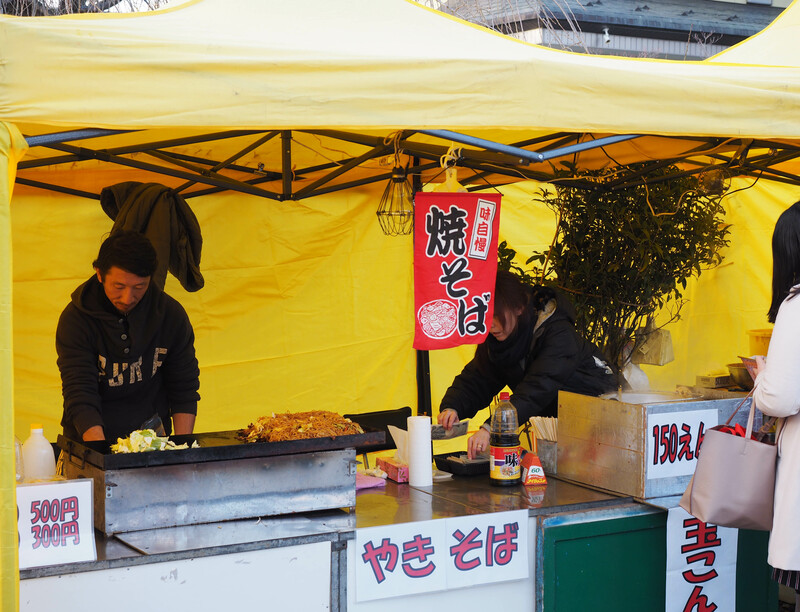 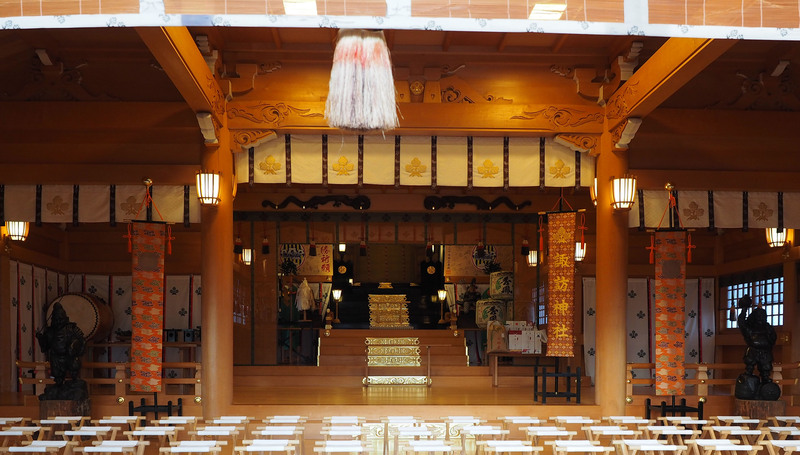 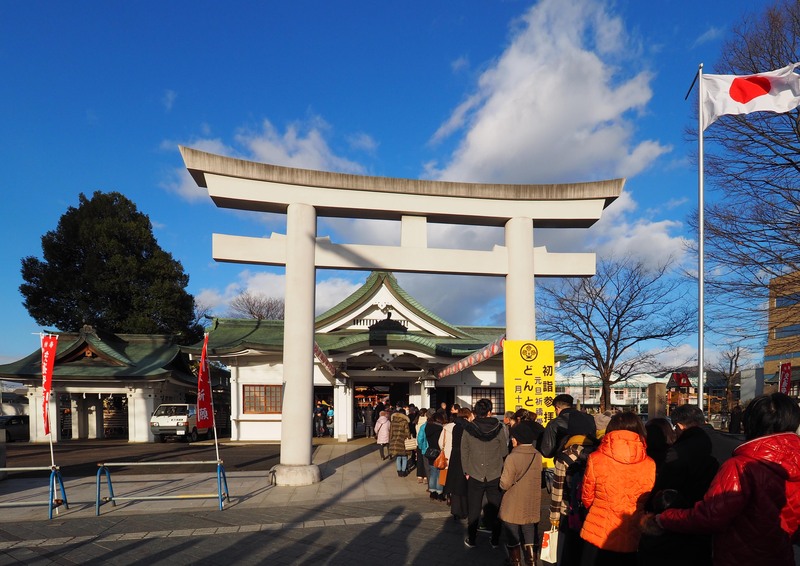 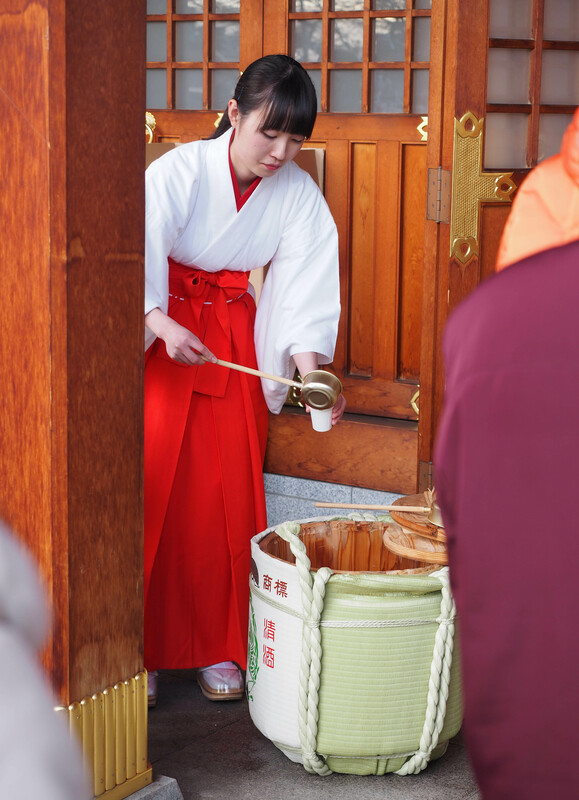 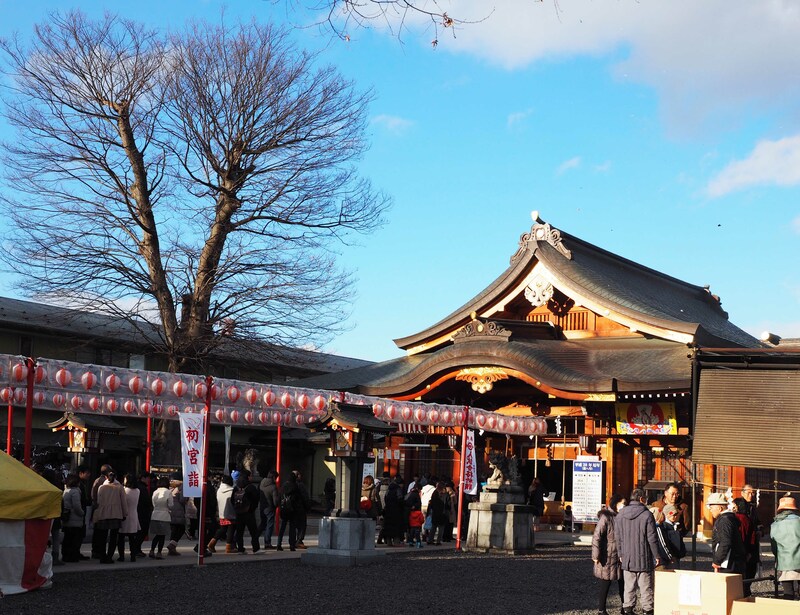 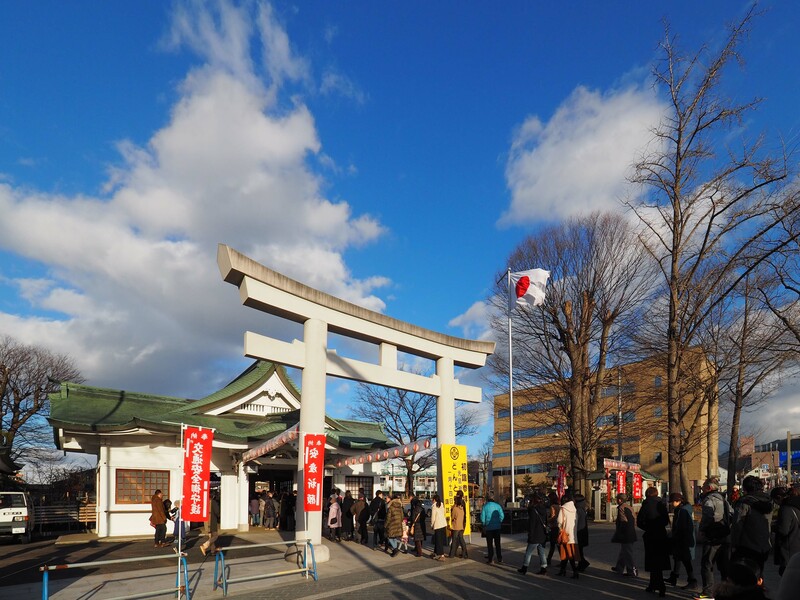 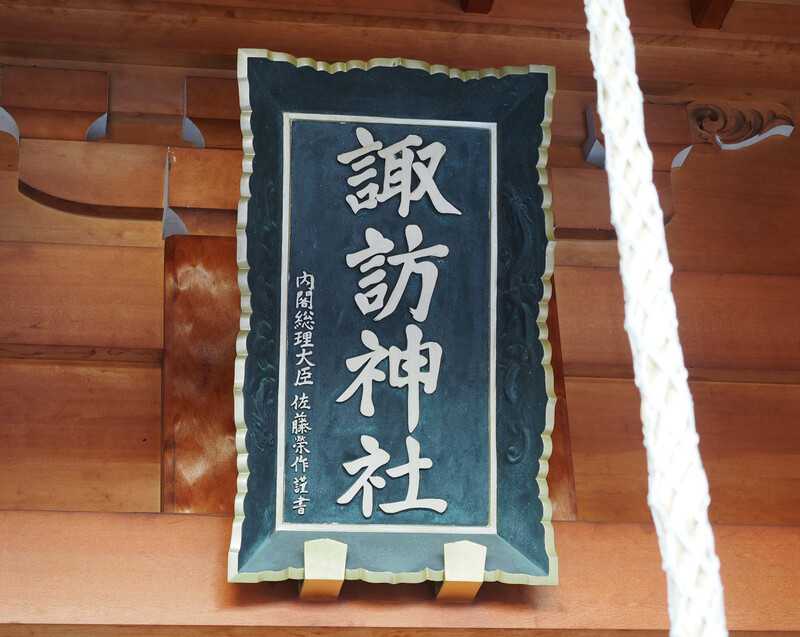 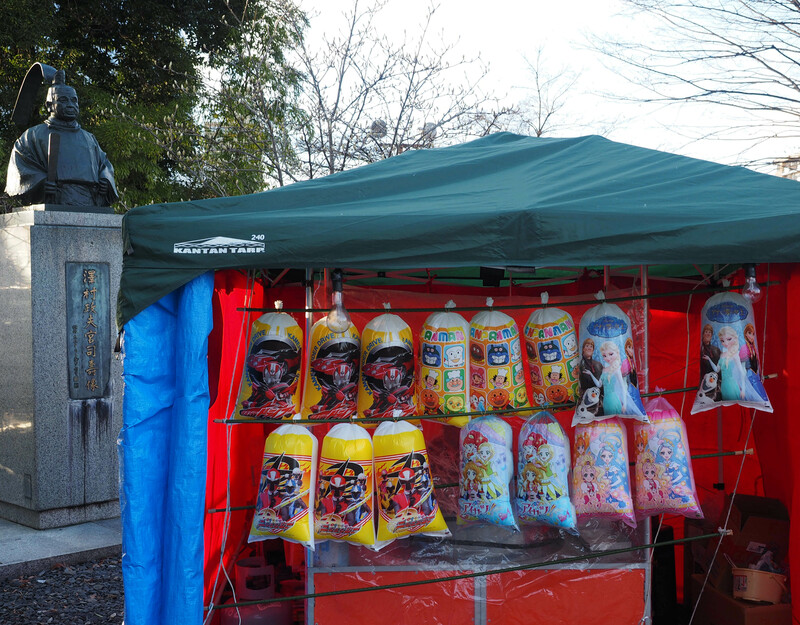 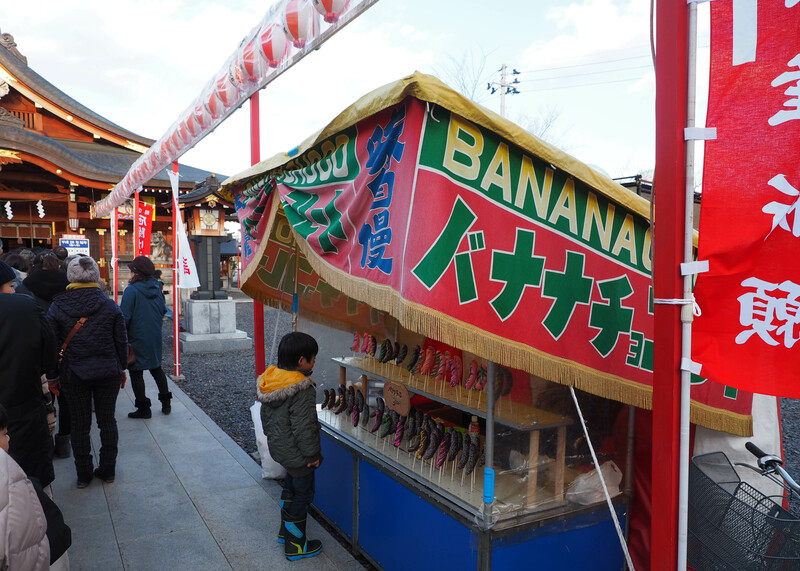 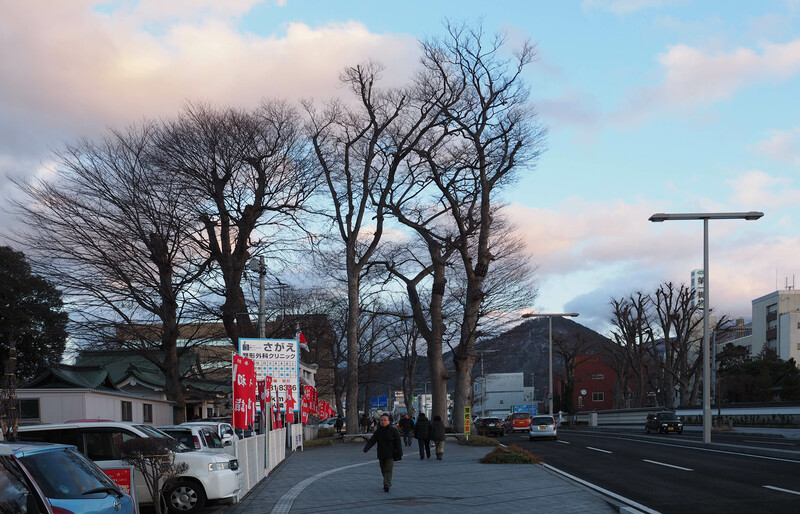 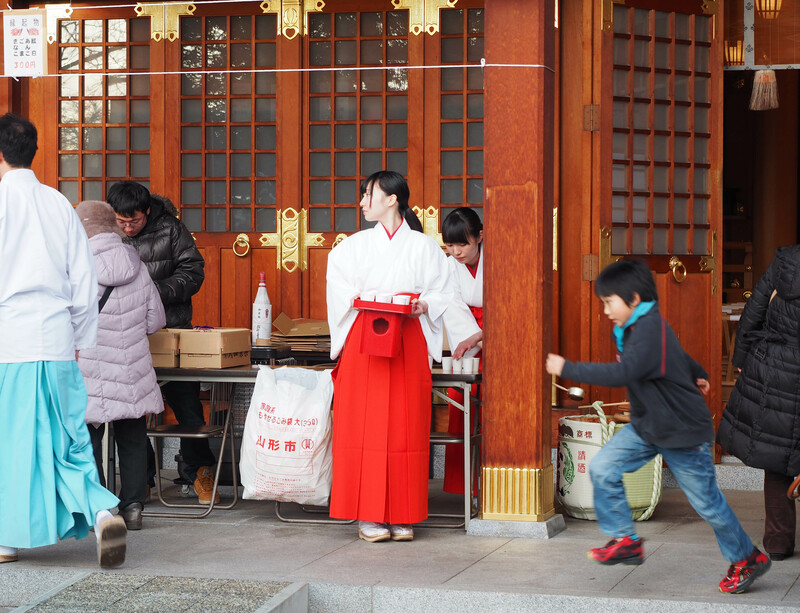 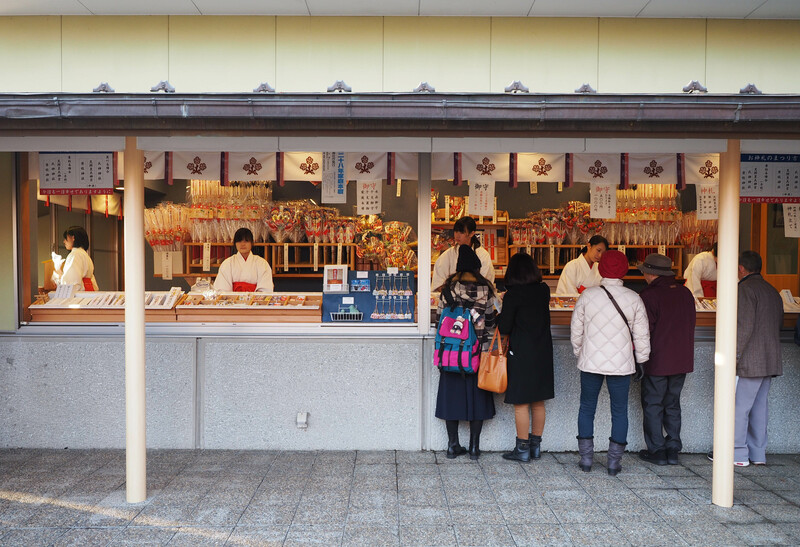 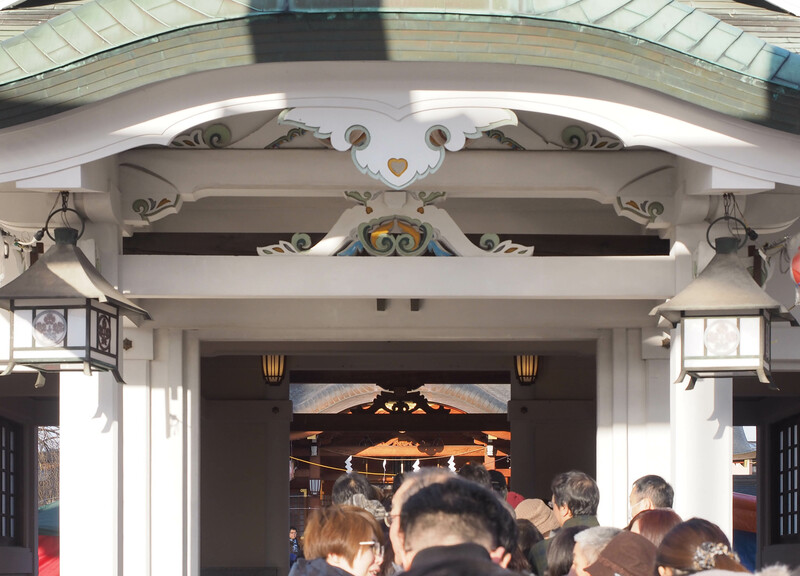 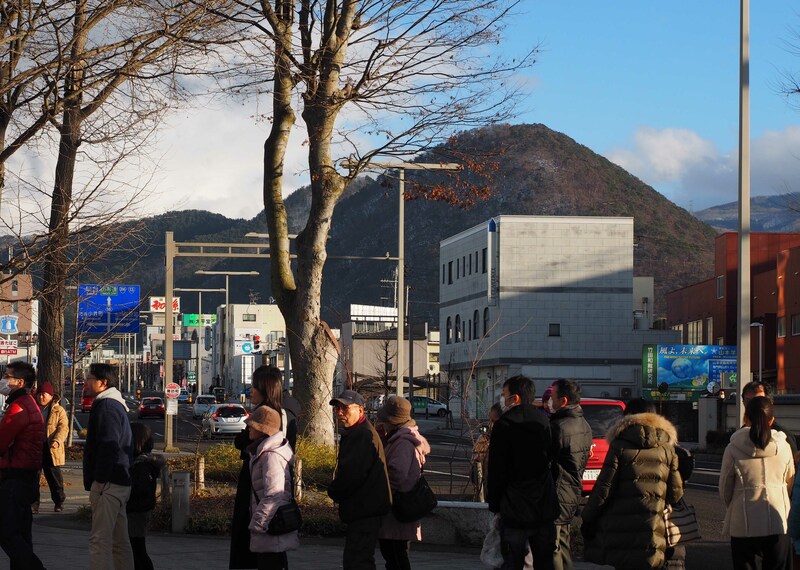 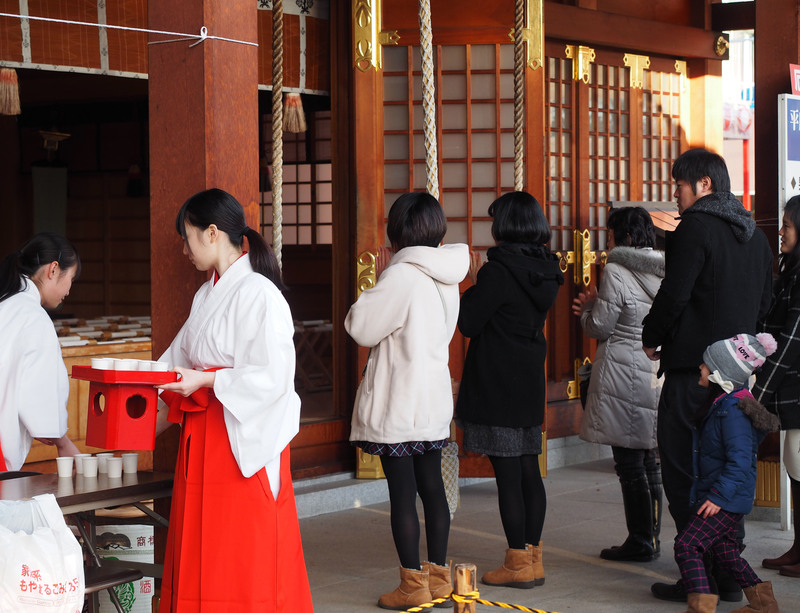 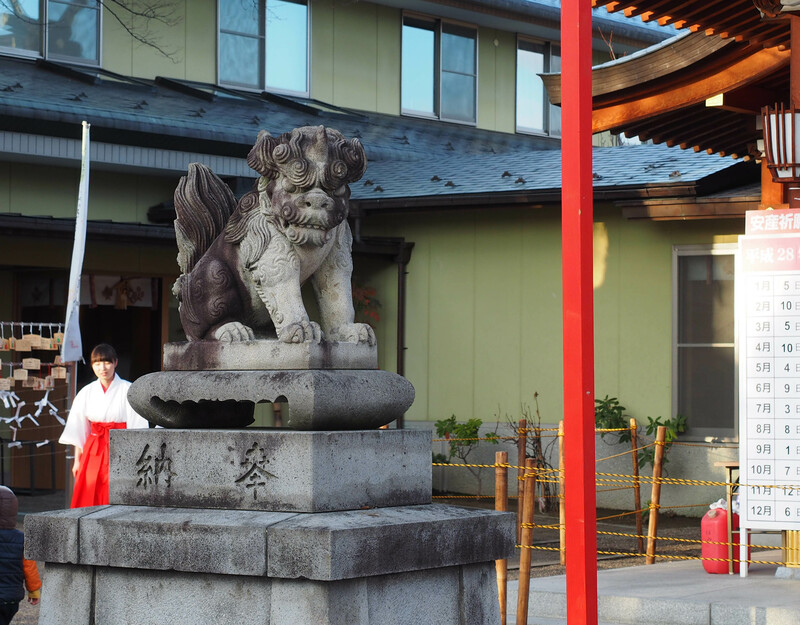 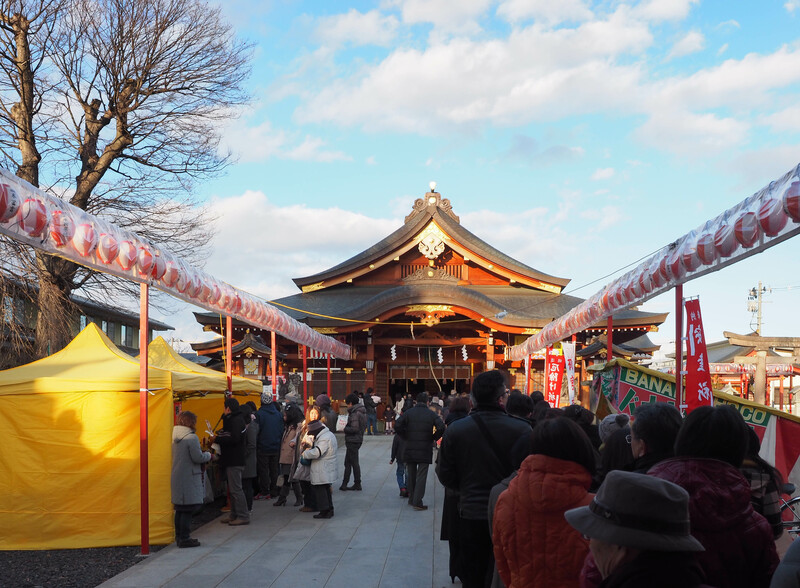 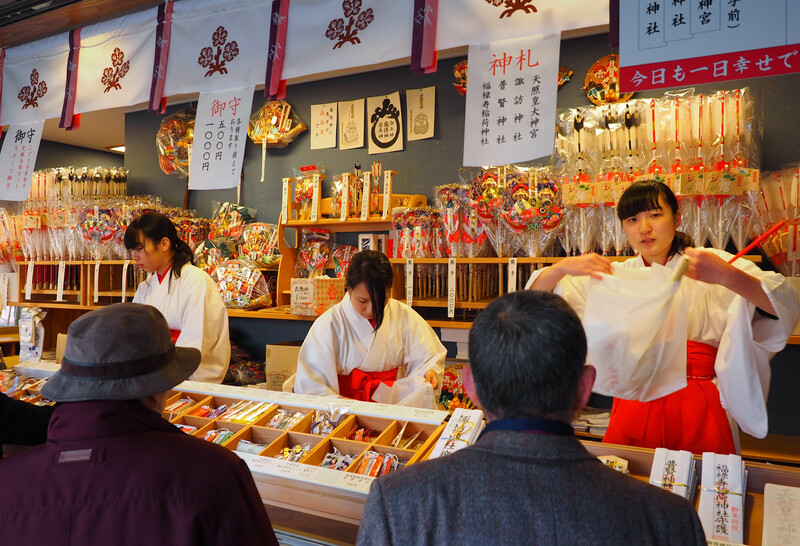 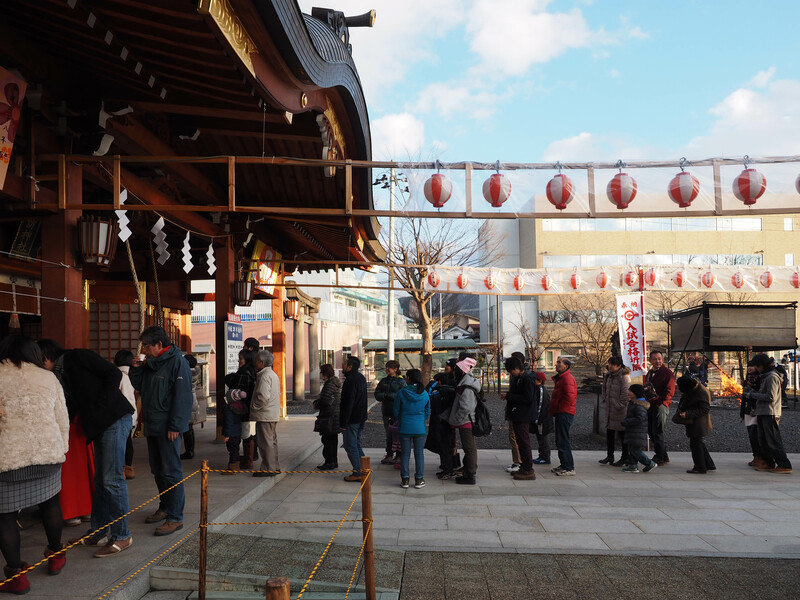 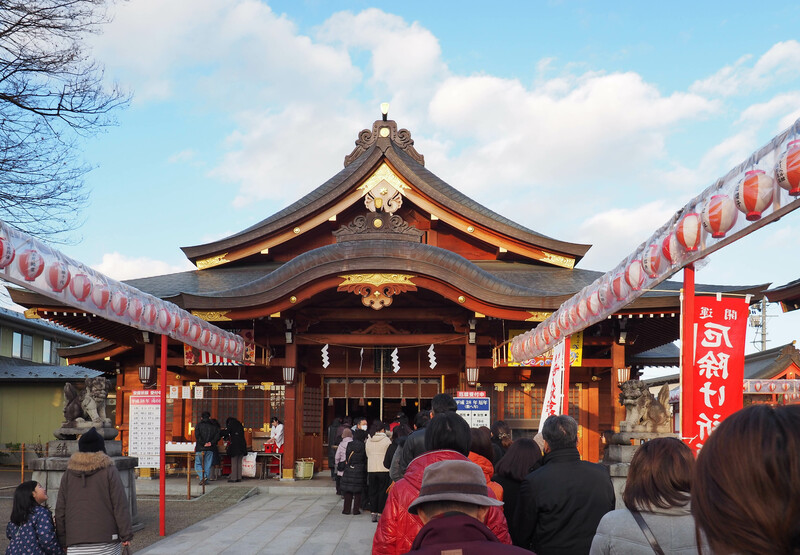 Hatsumode is the first shrine visit of the Japanese new year. 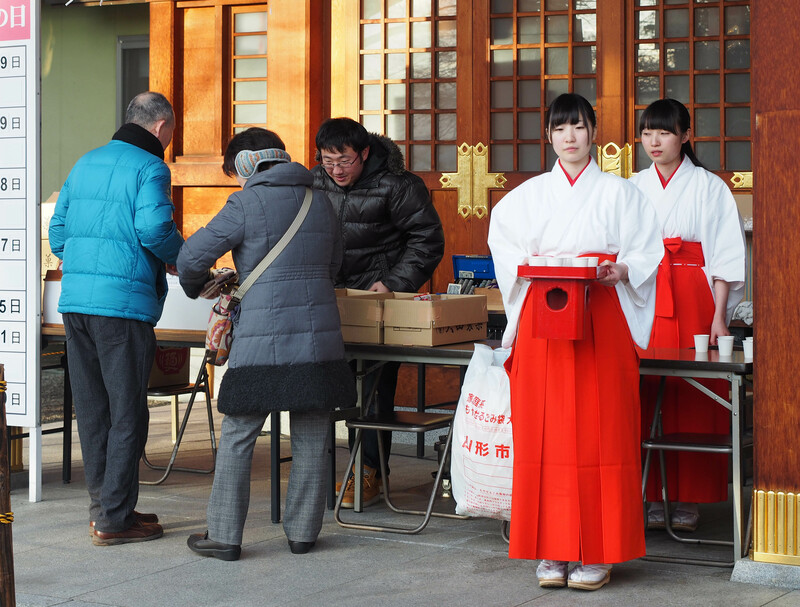 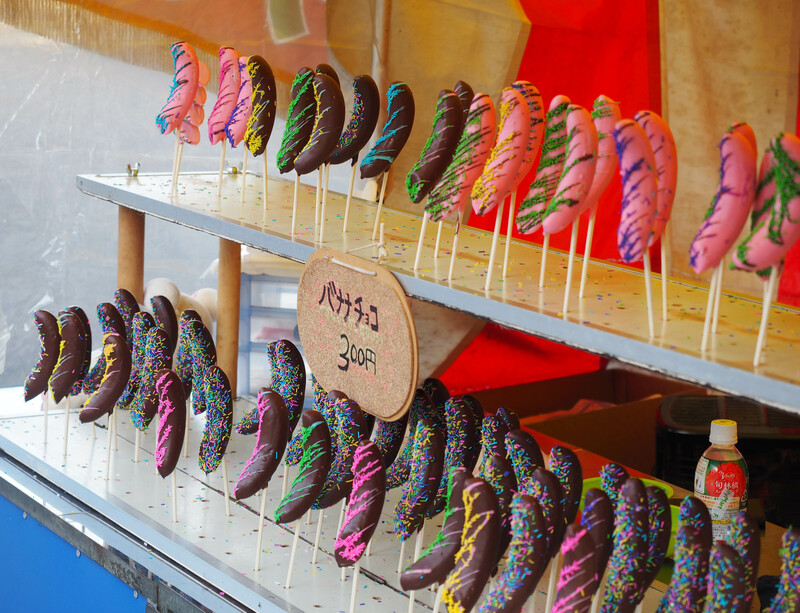 It is an old custom in Japan to go to Hatsumode from 1st to 3rd of January. 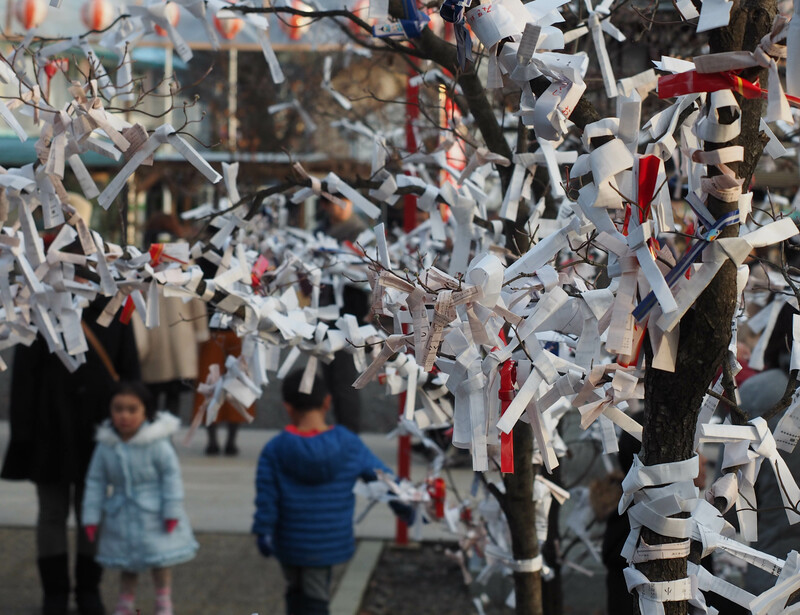 Generally we wish good fortune of the new year.